+0.010" oversize. 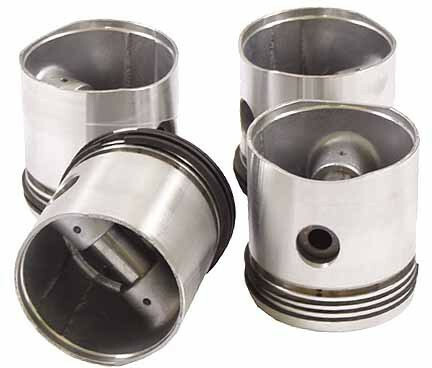 5-ring piston with 7.5:1 compression ratio. Standard bore size 3.7/16"